If you wish to apply, please keep in mind, to pass by our TS first, have a chat with us, play some games with us, and then if you like what you see, apply and we will take it in consideration. 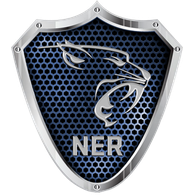 [NER] World of Tanks, is open to all European people, at the moment there are only Portuguese members. If we start having European members, our main language of communication will be English, so keep in mind that you need to know how to speak English. Any doubts you have, you can contact us, via Forum/Webpage, or Team Speak, most of the times there's an admin there. Ark: Survival Evolved is Free This Weekend July 30-31 on Steam! Like Survival Games? Fancy some good old Jurassic Park? This weekend you can jump naked on a tropical island full of Dinos and prove your steel. Check out what awaits you! 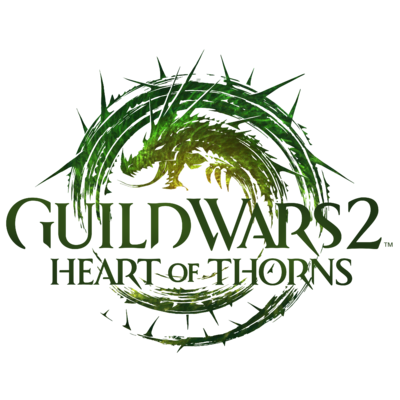 [NER] Guild Wars 2 News: Living Story Season 3 is Live! We Bashed the Dragon, We Smashed the Dragon and We made him go back to his den! But Living Story Season 3 is here, and we may now know what adventures wait ahead. [NER] GW 2, went in for a sea of surprises. Check out our first impressions. Prepare to clash on the battlefields of tomorrow and take your place in the ranks of Overwatch®—a legendary force of soldiers, scientists, adventurers, and oddities. Assemble your friends and try out the ultimate team-based shooter for FREE during the Open Beta May 5–9 on PC, PlayStation® 4, and Xbox One!